Adarsh Nair has been named the Chief Product Officer by Bharti Airtel to lead digital transformation. Adarsh Nair, previously Head of Product and Growth at Convoy Inc., has now been appointed as the Chief Product Officer (CPO) at Bharti Airtel. The CPO role had been vacant for the last three years since Anand Chandrasekharan had quit his position and migrated to Snapdeal. Nair will be reporting to the telecom giant’s CEO, Gopal Vittal and would be working closely with top leadership and partners to drive the digital piece. Looking at prioritizing major market opportunities would be crucial over the months to come with the industry accepting and optimizing on the digital mandate. 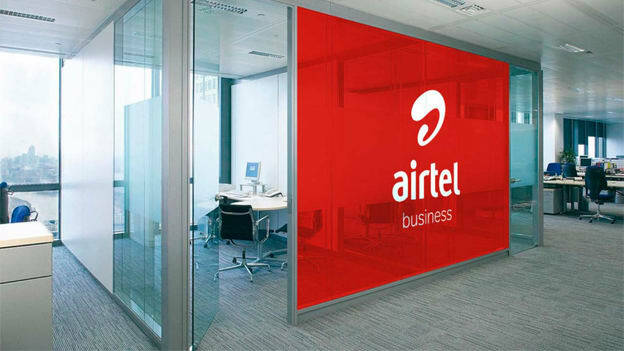 A key Airtel executive who did not wish to be named reportedly stated that the “products head position had now evolved and taken on a much more strategic role”. This evolution of the role has been in sync with the company’s Airtel 3.0 vision of transforming into a digital company. With the country’s second-largest telecom company gearing up to deploy the latest futuristic technologies like AI (artificial intelligence) and an analytics engine to gain customer intelligence and insight, the digital move will be a crucial one to drive and Nair does have a big task ahead of him. Nair’s appointment comes soon after “Airtel Thanks”, the company’s major digital agenda offering valued customers exclusive benefits with the idea to attain and retain quality customers. With business moving towards being even more customer-centric and providing personalized services, plugging in the digital aspect to that shift is a necessity today. Airtel’s digital journey, touching the lives of its 303.08 million-subscriber base worldwide and 264.58 million in India and South Asia would be an interesting story to follow as it unfolds further.